Dorm Co. Tip: Stay organized all the time AND TRAVEL! During the college years, it's common for students to take a semester abroad, or go backpacking through a foreign country. 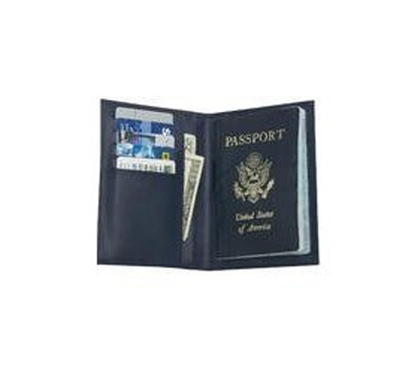 Every travel book will tell you that it's important to keep your Passport on your person at all times. This Study Abroad Passport Holder will help you do that. When travelling, you never know what can happen, so holding on to your vital Passport is an essential practice. This Study Abroad Passport Holder is a sturdy, portable case with pockets, made for the purpose of keeping your Passport securely with you. 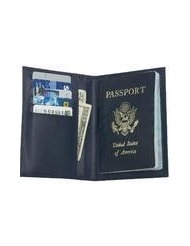 When you need reliable college supplies, dormco.com comes to the rescue with useful college stuff like this Study Abroad Passport Holder.